SAP is on the hunt for major technology acquisitions. With nearly $6 billion in cash, and visible gaps in its cloud offerings, SAP has both the resources and motives for such a move. Compared to its biggest competitor, SAP has so far preferred in-house innovation and is lagging in the acquisitions space and with only 2 major acquisitions in the past few years. Oracle, SAP’s US rival, which has made acquisition a central strategy, buying about 78 companies over the last six years. A link to an interview with the co-CEO of SAP here. Read more at ‘Sup with SAP? — Cloud Computing News and SAP resumes search for big acquisitions – FT.com. 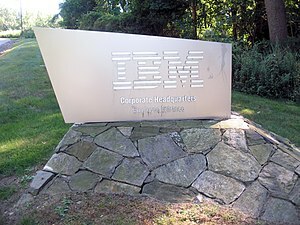 IBM is looking for acquisitions to augment its current competencies, knowledge and products. These acquisitions, in the range of $100 million to $300 million, are rather small relative to the behemoth’s $100 billion turnover. the company looks for deals that can augment products it already owns. For example, the statistical-analysis software company SPSS Inc., which IBM bought in 2009 for about $1.2 billion, complements the company’s 2007 acquisition of Cognos Inc., whose software creates executive “dashboards” for quickly perusing business data. 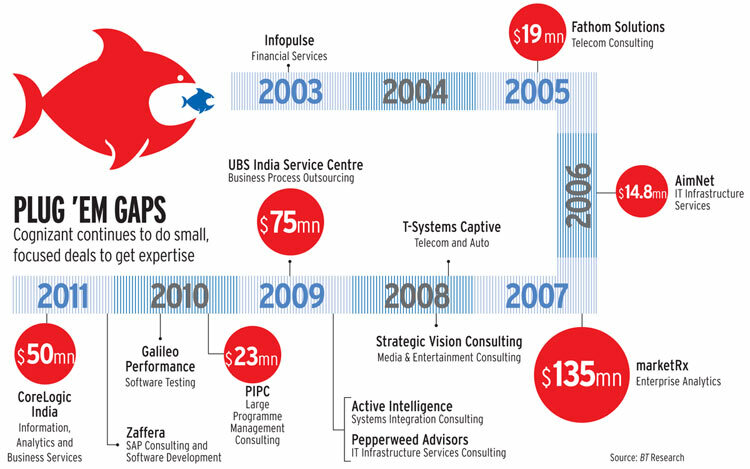 via IBM eyes mid-sized acquisitions to fuel growth – The Times of India.